FUEL EFFICIENT 23 MPG Hwy/16 MPG City! Back-Up Camera, iPod/MP3 Input, 4x4, QUICK ORDER PACKAGE 22J EXPRESS, POPULAR EQUIPMENT GROUP, Alloy Wheels, ENGINE: 3.6L V6 24V VVT. Granite Crystal Met. 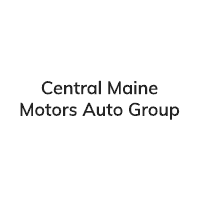 Clear Coat exterior, Express trim CLICK NOW! 4x4, Back-Up Camera, iPod/MP3 Input, Aluminum Wheels MP3 Player, Privacy Glass, Child Safety Locks, Heated Mirrors, Electronic Stability Control. 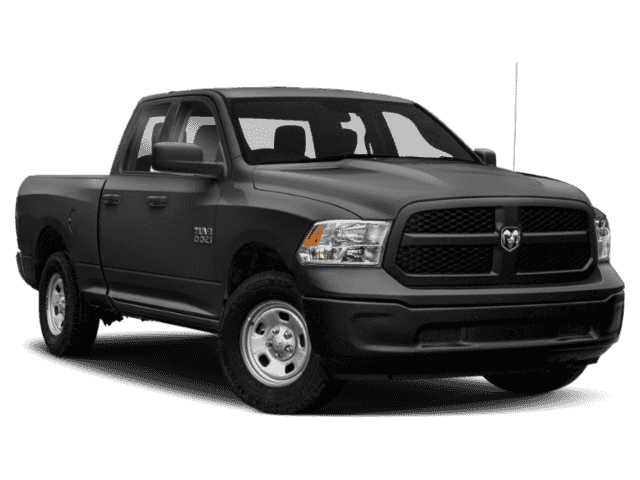 QUICK ORDER PACKAGE 22J EXPRESS Engine: 3.6L V6 24V VVT, Transmission: 8-Speed Automatic (845RE), Front Fog Lamps, Ram 1500 Express, Body Color Grille, Body Color Rear Bumper w/Step Pads, Rear Floor Mats, Body Color Front Fascia, Front Floor Mats, POPULAR EQUIPMENT GROUP Remote Keyless Entry w/All-Secure, SiriusXM Satellite Radio, For More Info, Call 800-643-2112, No Satellite Coverage w/AK/HI/PR/VI/GU, 1-Year SiriusXM Radio Service, ENGINE: 3.6L V6 24V VVT (STD), TRANSMISSION: 8-SPEED AUTOMATIC (845RE) (STD). 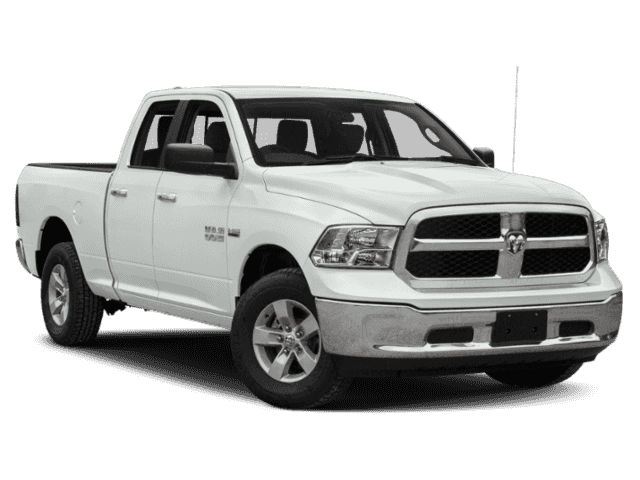 Strong driving dynamics make the Ram 1500 Classic one of the best-to-drive vehicles on the road. it has excellent steering and handling. -Edmunds.com. Great Gas Mileage: 23 MPG Hwy.